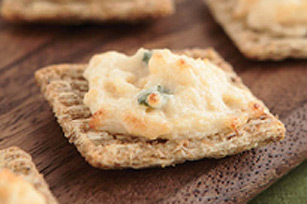 Makes 12 servings, 2 topped crackers (28 g) each. 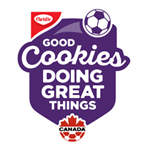 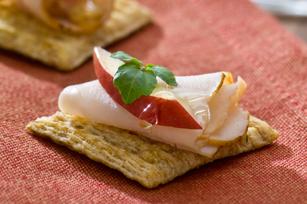 SubstitutePrepare using Triscuit 61% Less Sodium Crackers. 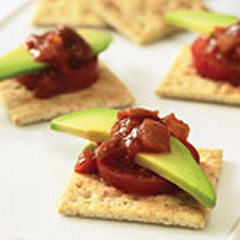 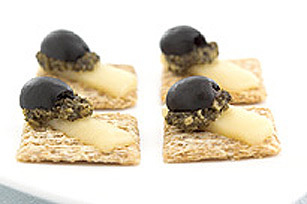 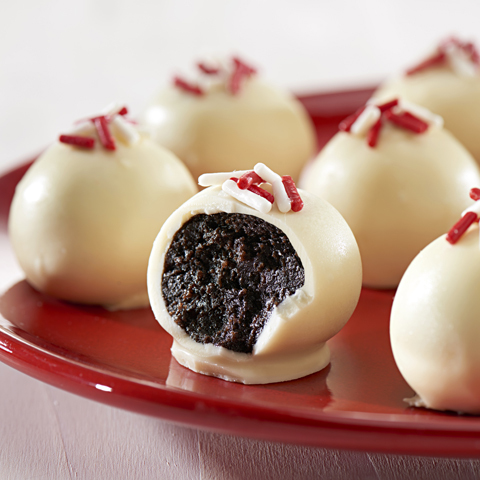 Special ExtraEach serving of these topped crackers pairs nicely with a glass of Pinot Noir.